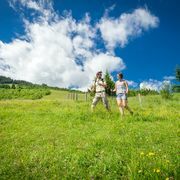 You are welcome to use our pictures for promoting the region*. 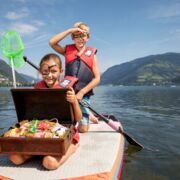 Please always use "© Zell am See-Kaprun Tourismus - http://zellamsee-kaprun.com" as copyright information! 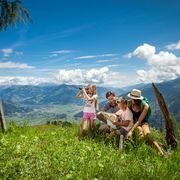 All photos made available by Zell am See-Kaprun Tourismus GmbH are protected by copyright. 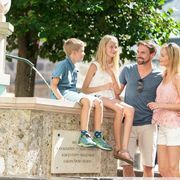 Unapproved reproduction or images are an infringement of the copyright and the person responsible for the infringement will be taken to court. 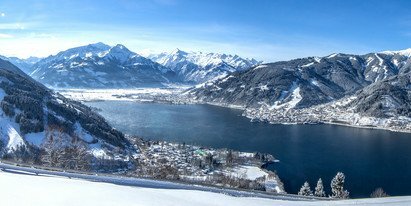 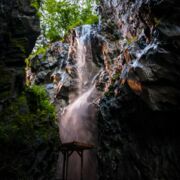 The photos made available are intended for the promotion of the Zell am See-Kaprun region. 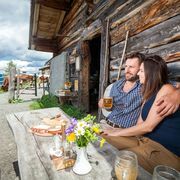 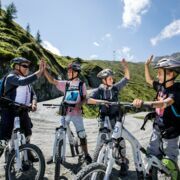 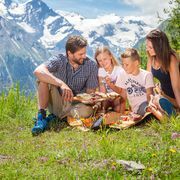 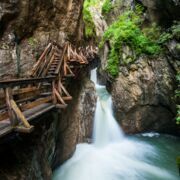 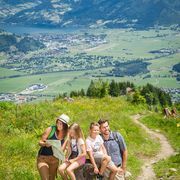 These photos can also be used by partners for that purpose, except commercial advertising projects outside the tourism sector and the promotion of other touristic regions and/or companies which are not part of the Zell am See-Kaprun region. 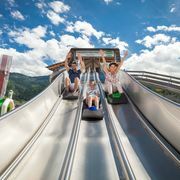 Pursuant to Copyright Law, Zell am See-Kaprun Tourismus GmbH must be named as image source in any publication. 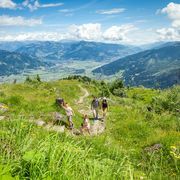 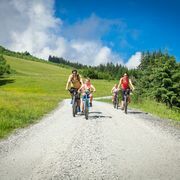 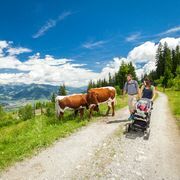 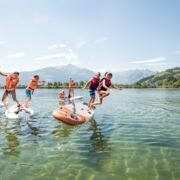 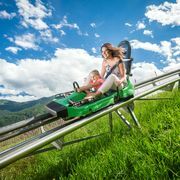 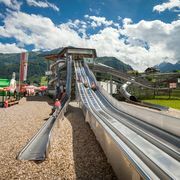 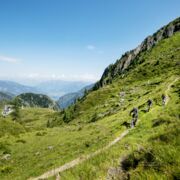 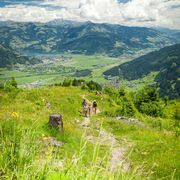 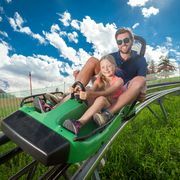 The right of use can be revoked at any by the Zell am See-Kaprun Tourismus GmbH.